Marinas de Andalucía offers more than 9,000 mooring points of the 16 marinas that are part of the association to which those of the Public Ports Agency of Andalusia will be added. The initiative is developed in an exhibitor installed jointly with the APPA and Turismo Andaluz. 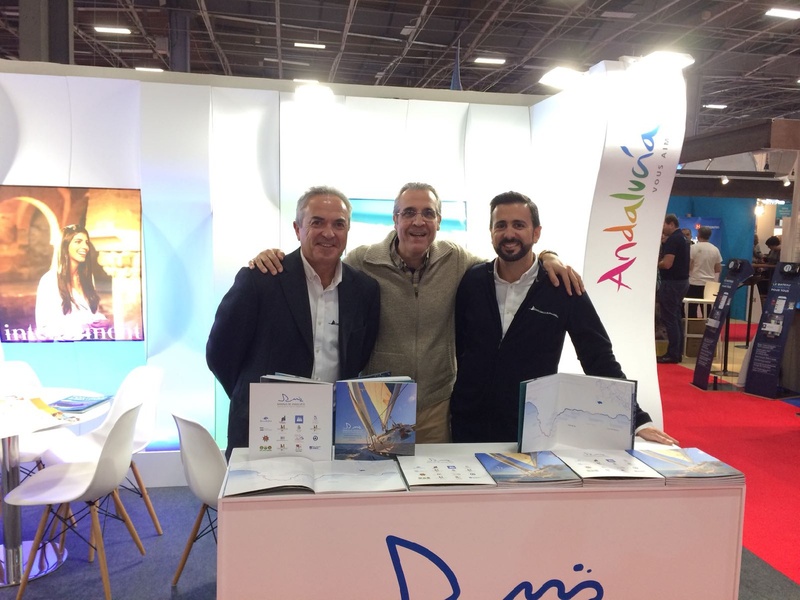 The Asociación de Puertos Deportivos Marinas de Andalucía will be present between December 8 and 16, 2018, in the Paris Boat Show, which will be its second European appointment since last September together with their attendance to the Southampton Boat Show. This international campaign is carried out in collaboration with the Public Agency of Ports of Andalusia and Andalusian Tourism and has as a common objective to promote the Andalusia brand in international destinations. The Boat Show of Paris, one of the most important exhibition in the sector which in 2017 closed its edition with more than 200,000 visits during the nine days of the show. A show that stands out as the meeting point showcasing the latest novelties of the next season to water sports fans and lovers. Through some brochures published in French, Marinas de Andalucía will offer information on the 16 marinas that are part of the Association, and that add more than 9,000 mooring points, as well as on the coasts and the environment in which these are located. In addition, Marinas de Andalucía will continue to offer visitors the possibility to subscribe to the "Mooring Discount Bonus" campaign, with information about the associated ports. 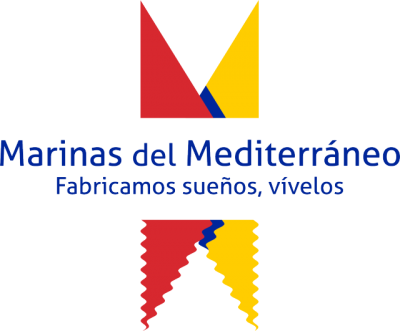 For the President of Marinas of Andalusia, José Carlos Martín, with their presence in these international appointments "we intend to promote everything that our ports can offer to sailors: first class tourism infrastructure together with a high quality service offer". After the Paris Boat Show, the international crossing of Marinas de Andalucía will continue with two more nautical events: the Boot Düsseldorf, in Germany, from January 19 to 27, 2019 and the Hiswa Rai Amsterdam, in the Netherlands, from 6 to 10 March.